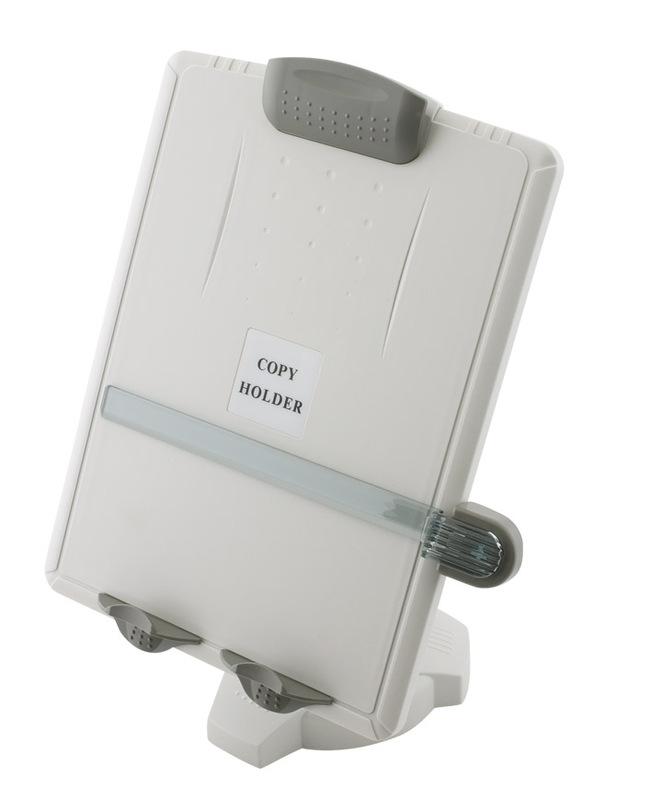 Adjust your data entry documents to the most comfortable eye level to your reduce your eye and neck strain. 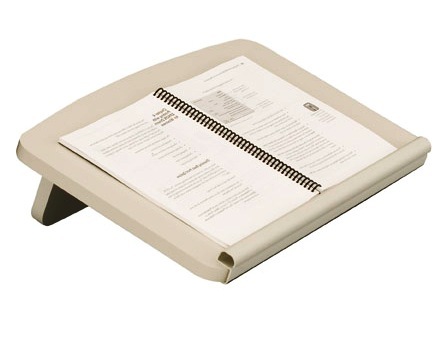 Document holders + desktop copy holders are a very important component of creating an ergonomic computer workstation. Save money with Free shipping, and no tax outside of Texas. Click the products below to see your savings.